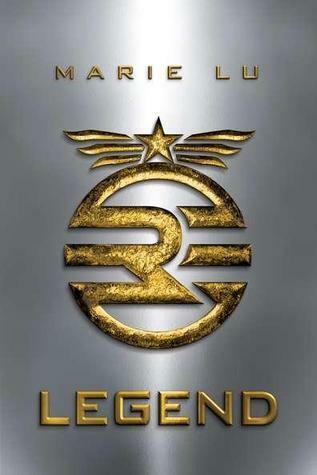 First of all, I promised to remind you when Marie Lu's Legend came out. It's out now, and it's wonderful. See my review here. Secondly, since I didn't want that to be the only thing in this post, here's a purty funny video. Love that! I wish they'd do that at the mall near me. I bought Legend and am loving it!